To speak confidentially with a counselor 24/7 to discuss options or visit safe.uoregon.edu for more information about sexual assault, sexual harassment, domestic/dating violence, stalking or gender-based bullying. The University Counseling and Testing Center provides mental health services to currently enrolled UO students, testing services, and training and supervision to graduate-level therapists. Most therapy programs and services are covered by the student health fee. Additional charges exist for psychological and educational testing, mandated drug and alcohol programs, and failing to cancel appointments in advance. A professional support and crisis line is available when the center is closed.The center provides brief individual therapy, support and therapy groups, and workshops to UO students. Issues commonly addressed include depression, anxiety, suicidal thoughts, relationship concerns, psychosis, mania, identity development, body image concerns, eating disorders, grief, loss and many others. Counseling Center at the UCTC provides services to UO students including individual counseling, group counseling, and workshop programming. If you are having specific issues with drug and alcohol abuse you can read about the BASICS program. 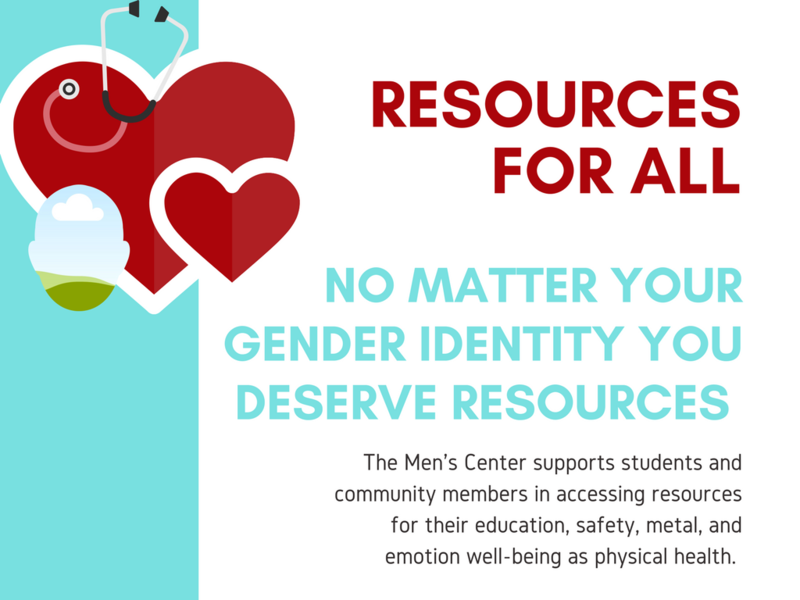 They also provide services to students with eating and body image concerns. The University of Oregon offers FREE legal services to students who have experienced sexual assault, domestic/dating violence, and stalking. Contact www.law.uoregon.edu/survivor for more information. SASS is a non-profit organization providing outreach, advocacy and support to survivors of sexual violence and their partners, families, and friends throughout Eugene-Springfield and the rest of Lane County. All services are free and confidential. 24-hour in-person advocacy provides peer counseling to survivors of assault, past and present, and information and referrals. White Bird is a collective environment organized to enable people to gain control of their social, emotional and physical well-being through direct service, education and community. White Bird operates a Medical and Dental Clinic at our office at 1400 Mill Street, a Drug and Alcohol Treatment Program at our office at 350 E. 11th, and ongoing Outpatient Mental Health services, Crisis intervention services, and information and referral at 341 E. 12th Avenue. White Bird Clinic is Lane County’s Crisis Intervention Service. We are the Mobile Crisis and Medic response team for Eugene-Springfield’s Public Safety System. The program utilizes volunteers assigned to the court advocacy unit, the protective order unit and the family violence unit. The goal of the program is to provide comprehensive services to crime victims involved in the criminal justice system, who have a case that is being prosecuted by the District Attorney’s Office.